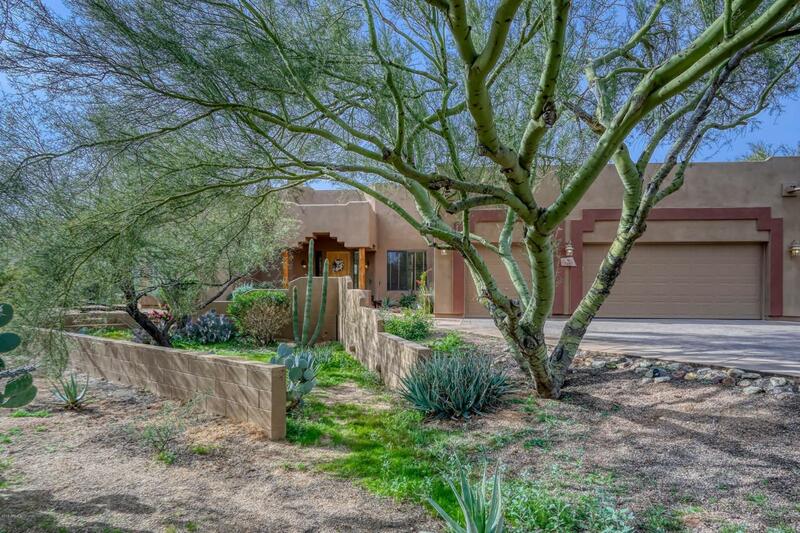 Move-in Ready, newly upgraded customized single-level Cave Creek home on Premium Lot in gated community of Casas del Cielo! Upon entering the home is a great flex space room, beautiful fireplace, high vaulted ceilings & plantation shutters. 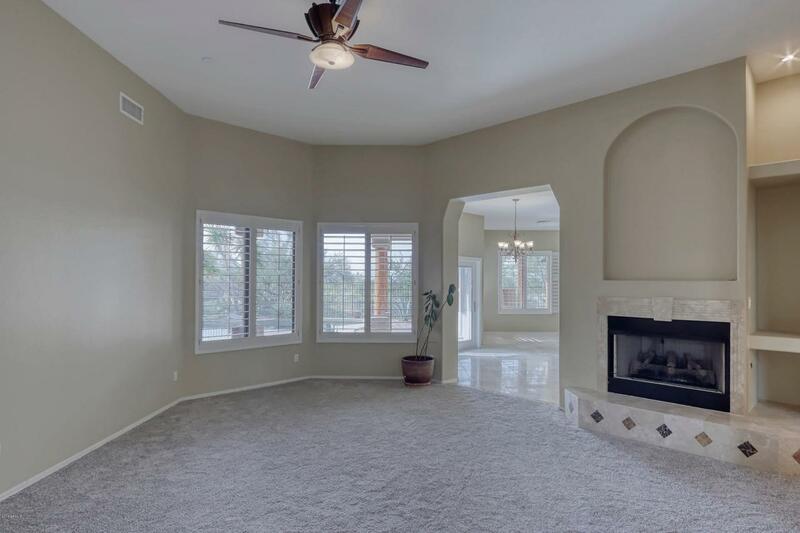 Spacious living room opening to gourmet Kitchen featuring SS appliances, granite countertops, custom cabinetry, updated lighting & fans. Newly remodeled formal dining area just off the kitchen. Bathrooms have been updated w/ vessel sinks & glass shower doors. 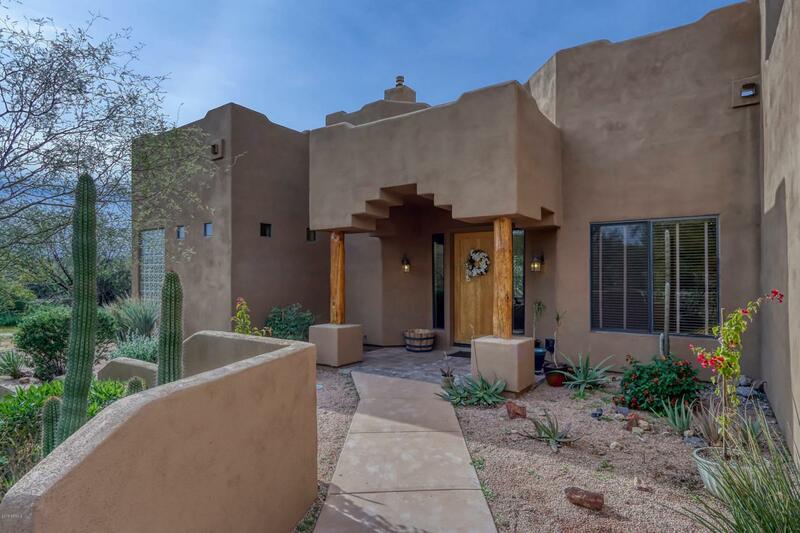 Split floor plan w/ 4 bedrooms & 3 baths, the secluded in-law suite is perfect for guests. The backyard Oasis features a Kiva fireplace, covered patio, lagoon pool w/ custom water feature, incredible sunset & mountain views. 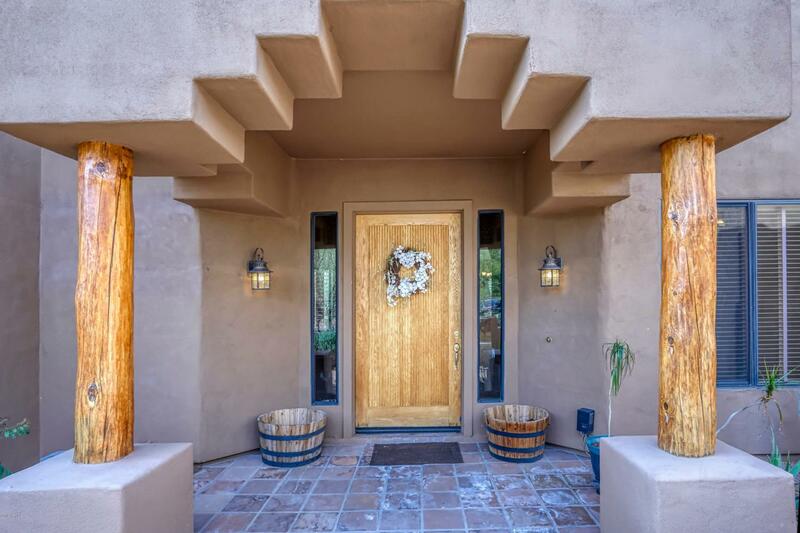 Close to shopping, restaurants, hiking, biking, golf & more! A must see!